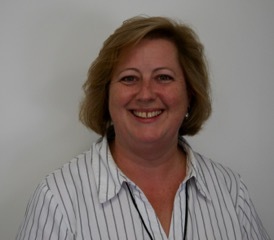 Deb is a senior accountant who joined Woodgate and Associates in 2014. Deb has over 10 years experience in the profession dealing with taxation, structuring and reviewing business processes of clients. Deb is particularly interested in assisting small business clients beyond their compliance requirements, with their business improvement enquiries. Deb has also had significant exposure to the compliance needs of rural clients during her previous employment. Deb has an extensive background in I.T., and has expertly assisted clients with the implementation and ongoing support of their I.T. systems.